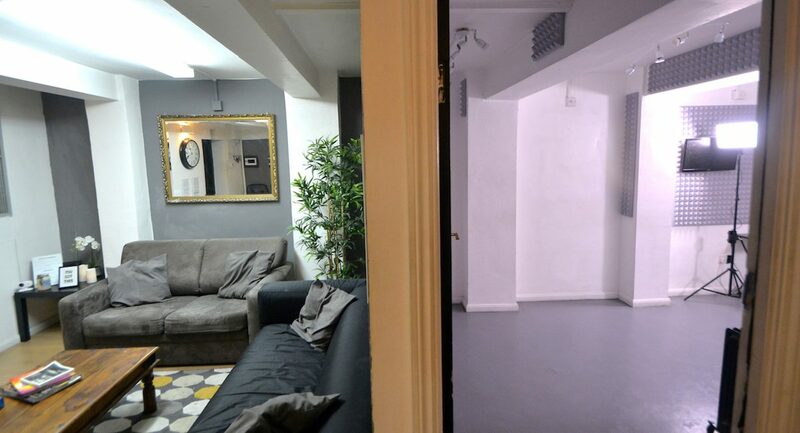 Central Casting Studio in London for Commercials, TV and Film. 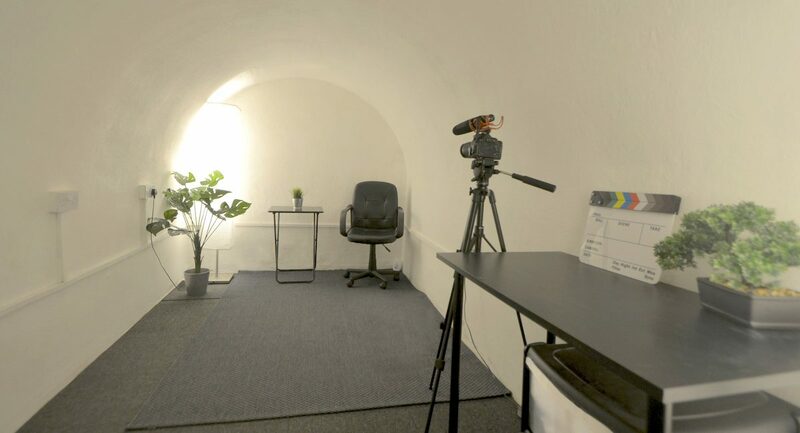 A casting studio and creative space based in Fitzrovia, central London, just a two minute walk from Warren Street station. 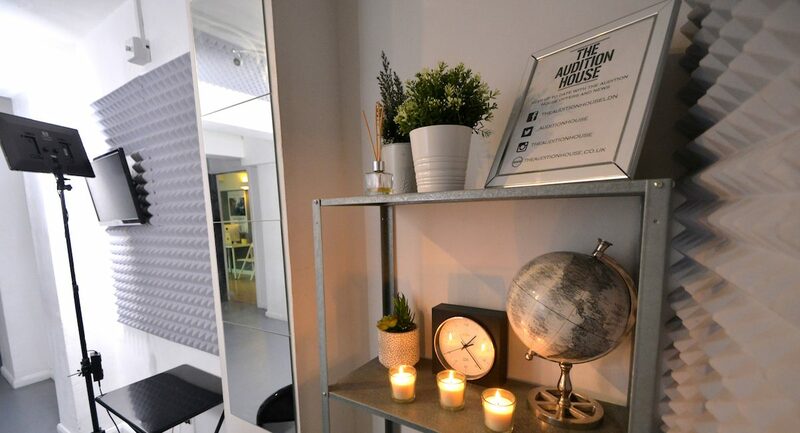 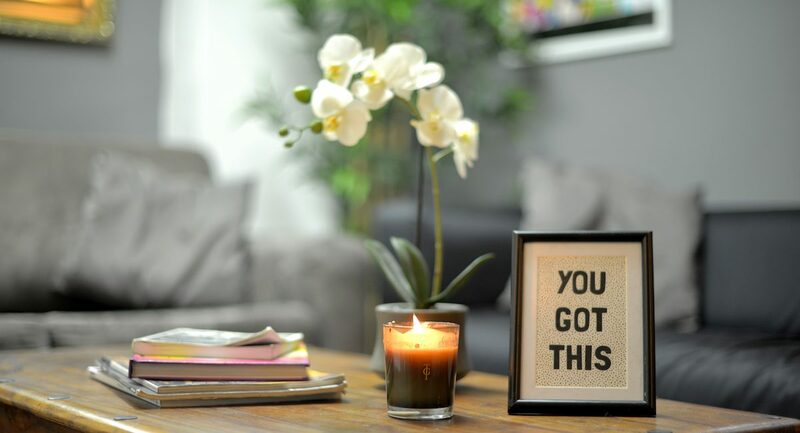 The Audition House was started through a want to create a friendly, welcoming atmosphere, whilst offering a highly professional service for your casting or creative use. 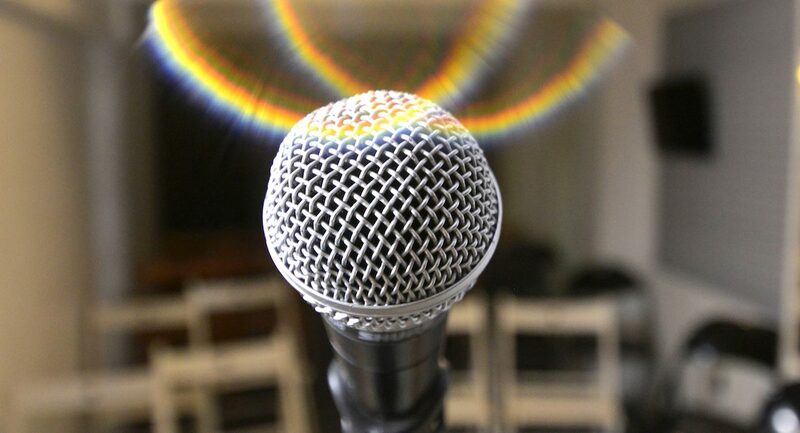 Offering both dry and full hire at competitive rates with an understanding of various budgets. 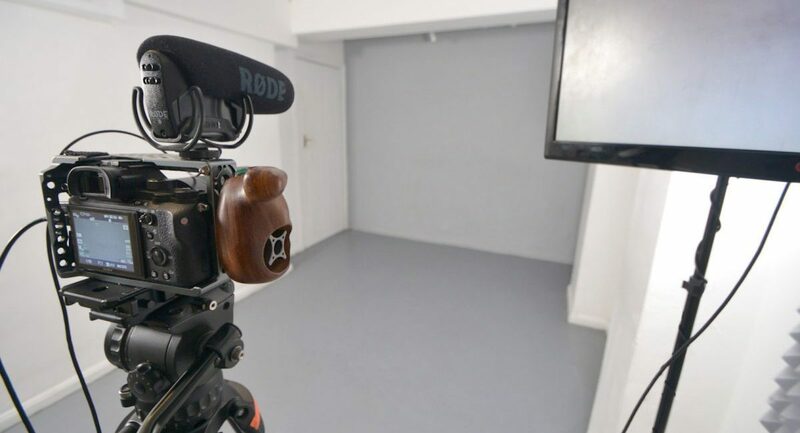 For full hire castings, we have a user-friendly and super efficient filming and uploading system for the casting director and clients. 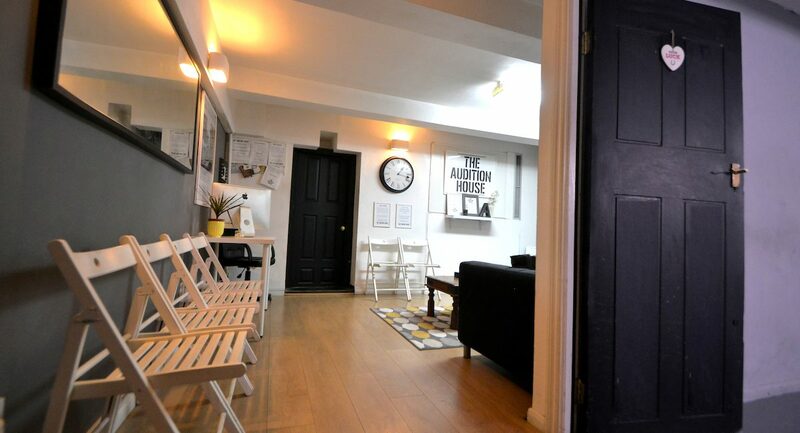 We focus on creating an inviting space that allows the actor, casting director and team to feel at home and comfortable. 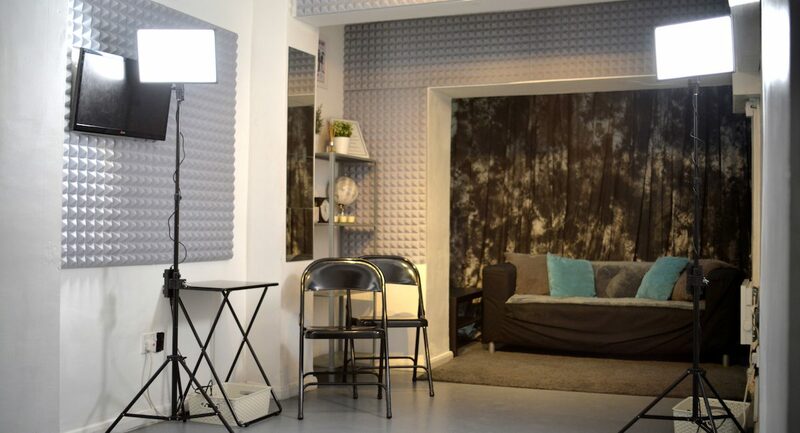 Please feel free to contact us regarding any questions as we can make each booking bespoke for your needs. 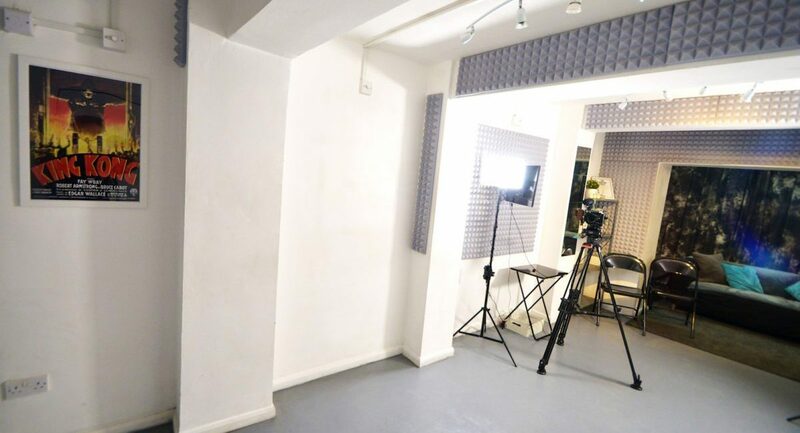 Specialising in full / dry hire, self tapes, photo shoots, show reels, rehearsal space, meetings, workshops, event space and more. 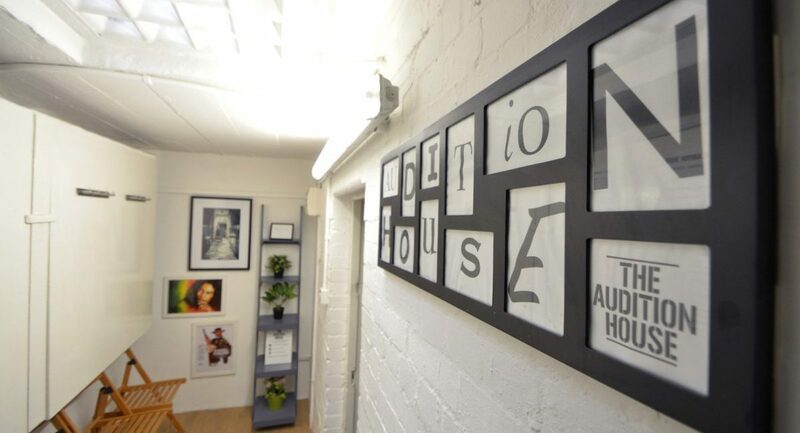 The Audition House is a two minute walk from Warren Street tube and 5 minutes from Euston Station. 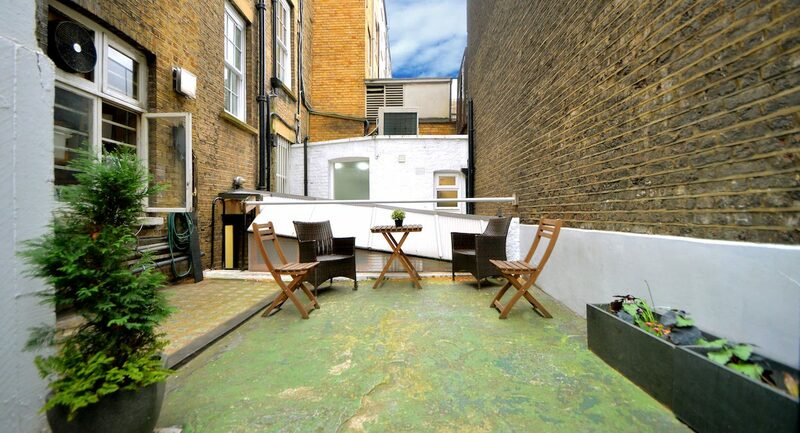 In a quiet area in Fitzrovia situated close to many restaurants, take aways and coffee shops. 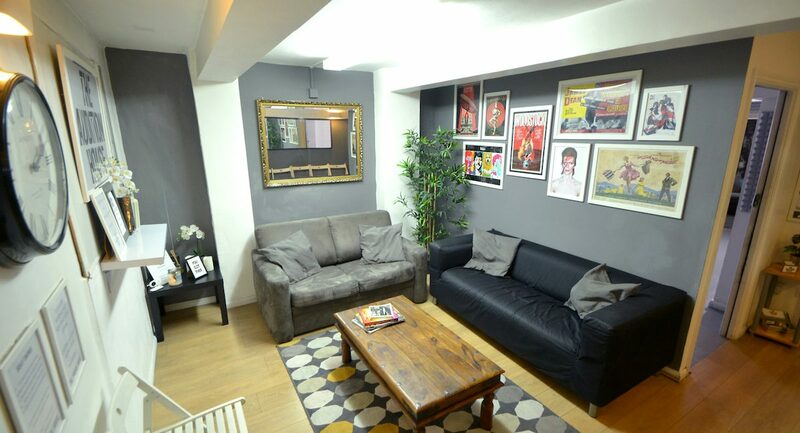 Please feel free to contact us with your requirements, we are here to help and hope to welcome you soon.